This plugin should work with any version. If you get errors just use the -ignoreversion argument when starting your server. 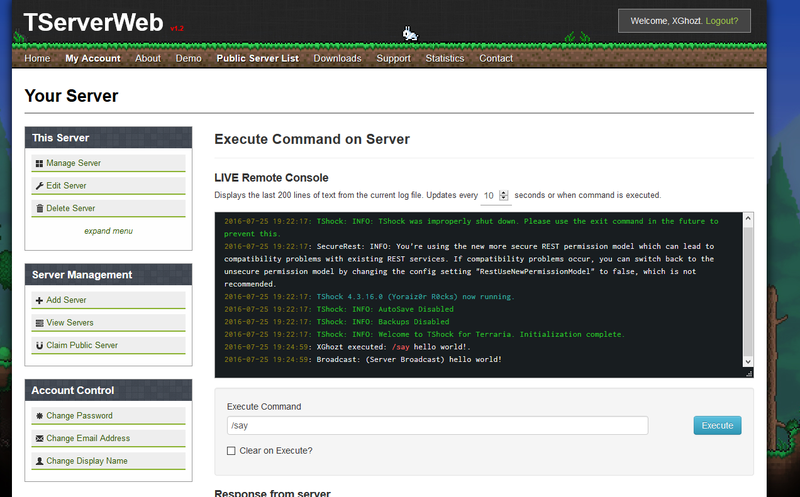 TShock is a plugin built on top of the Terraria Server API. The server api is currently maintained by the TShock team, and as such, the API and the plugin are often confused for one another or thought of as one entity. TShock is simply a consumer of the API. Plugins hosted on the forums, and suggestions for such plugins are just that: plugins. When someone asks for a plugin for TShock, they really mean TS-API.